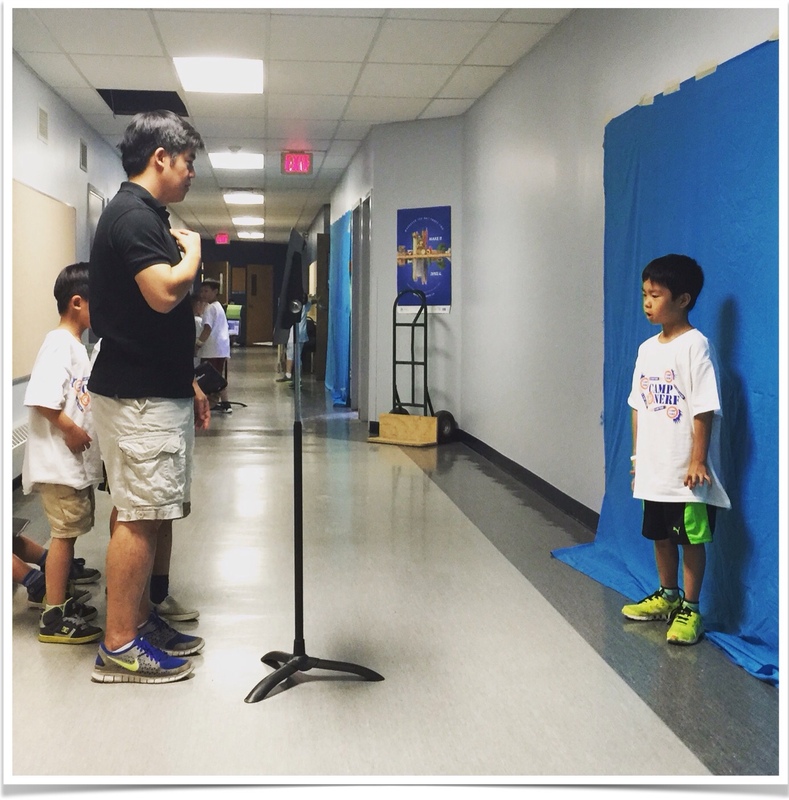 Here is a very easy to use app called Green Screen by Doink. The process of green screening is to have the ability to change the backgrounds of your videos. Combine images and/or video to create one single video. I have been doing it for a few years now. Before the iPad, doing green screen effects were quite challenging and required expensive software on PCs. 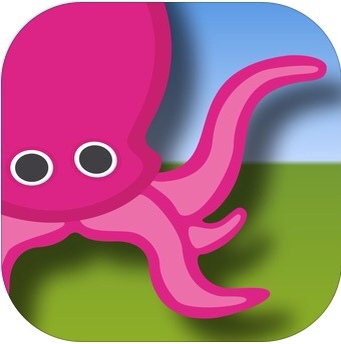 Now, using this app ($2.99 USD, iTunes link), you and your students will easily create fun, informative and educational videos for parents and classmates alike. By reading ahead, you will have a chance at winning a free promo code for this great app. screen after brainstorming ideas for their projects. 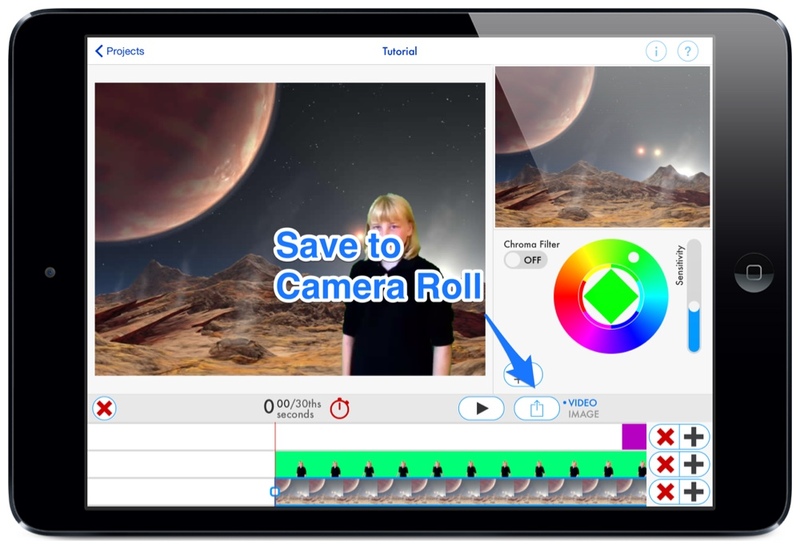 Once saved in the Camera roll, students can then combine different video clips in iMovie. Play around with the app yourself for a while. It just takes a few minutes to get the gist of it. Basically, have your background on the bottom timeline, then add in your footage filmed in front of the green screen. 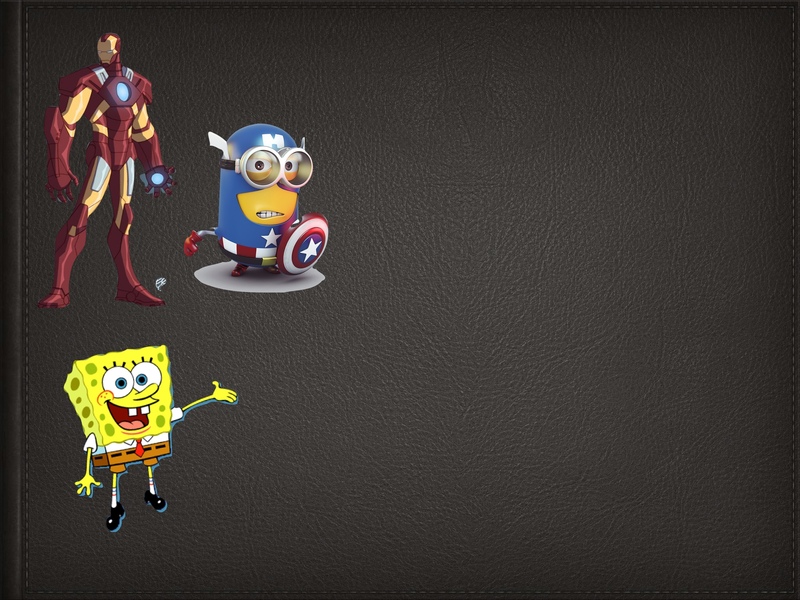 You can also check out some of the newer features of Green Screen by Doink in this video. 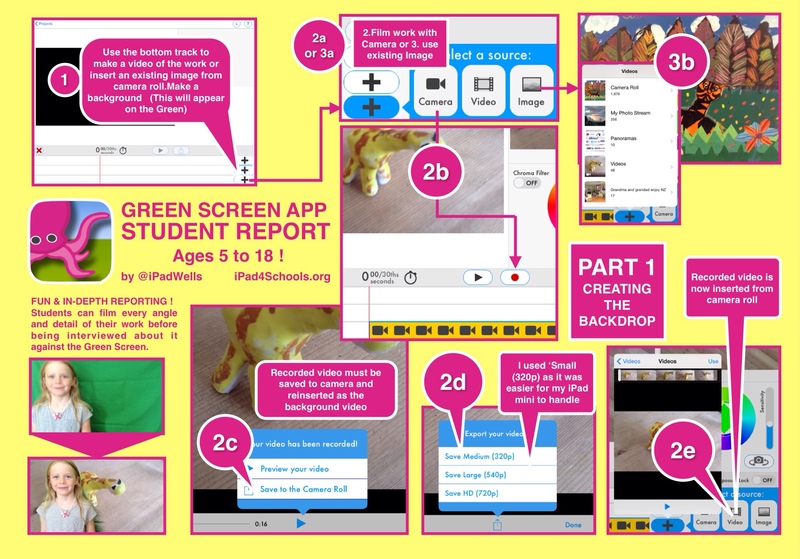 Green Screen by Doink is a absolutely an essential app for both teachers and students alike. It costs a mere fraction of what similar software (and cameras) would have cost even just five years ago! Definitely check this app out before the upcoming school year! Richard also created this comprehensive “how-to” guide, in terms of creating a student report. Promo Codes for Green Screen by Doink! Thanks for reading this review. The developers of Green Screen by Doink have generously given me a few free promo codes to give out for my readers! 2. Tweet out this (or ANY) of teachingwithipad blogposts by using the Share button at the bottom of each post. Please include the hashtags #ipaded and #ipadchat. Share as many as you can/want. 2. Simply leave a brief comment below on how you could benefit from the DOINK app, and how you plan on using it. Make sure you leave your email address (it won't be shown publicly). I will contact winners directly through email or Twitter DM. If you receive a code, please reply back and let me know if it worked. Promo coes have an expiration date. If you are chosen, please remember to redeem it immediately. I am teach iPad Camp this week with students. 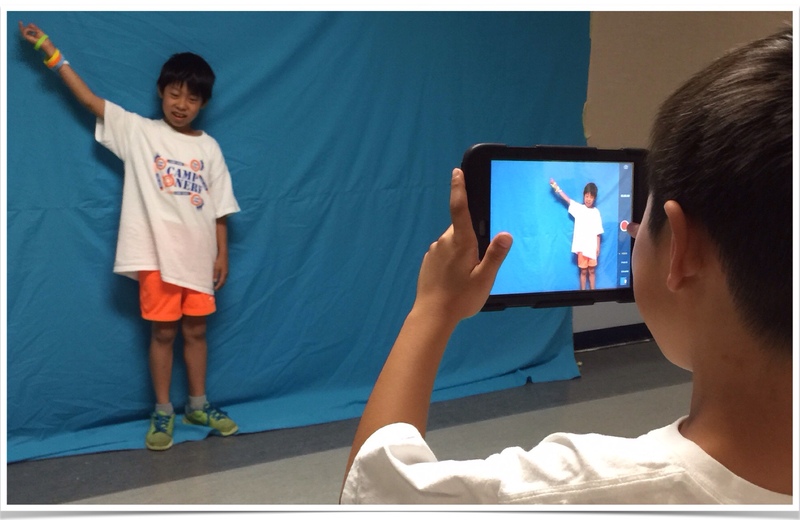 I would love to have a promo code to use with the green screen activities! Thanks for sharing examples. I am teaching iPad Camp this week with students. I would love to have a promo code to use with the green screen activities! Thanks for sharing examples. I would LOVE to have this app. I am a Technology Integration Specialist for K-12 grades and I could use this at all levels to enhance the curriculum. I would also like to offer it for kids to use within their projects. I teach video production for a Middle School and High School. This could be useful for when my students want to work on a project at home. I’m very excited to use Doink! Especially for cross curricular activities… We use TCI for our social studies and my 4th graders tour the regions of the US. 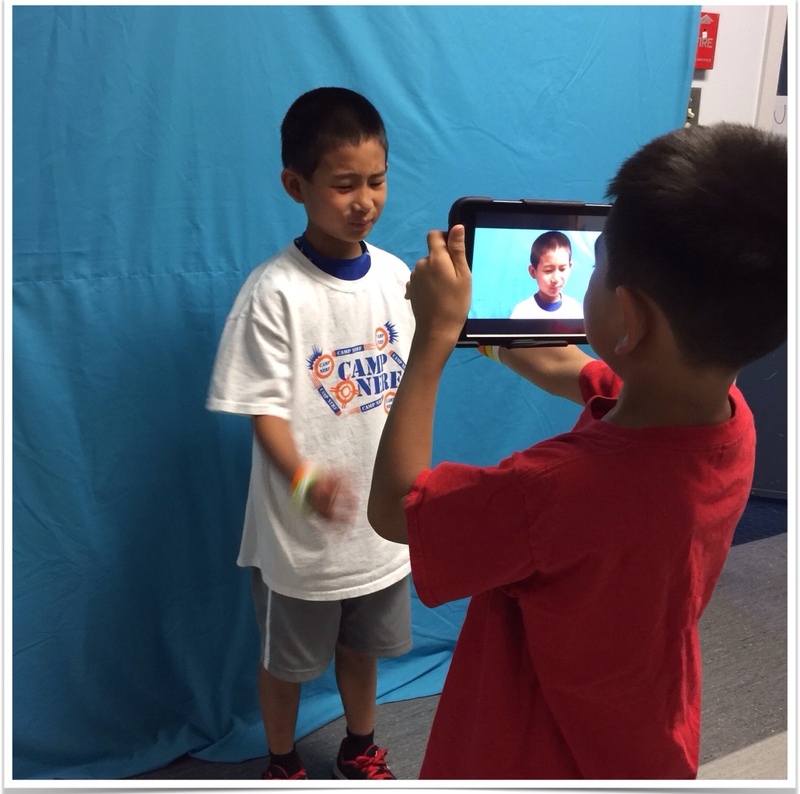 We will use Doink for great videos using our iPads 1:1. I look forward to the offer of the code! i am a class teacher preparing for our 1-1 ipad class starting next year. I am investigating the many apps to identify which apps would be beneficial for us to have. I would love the to use this offer to experiment with the class.